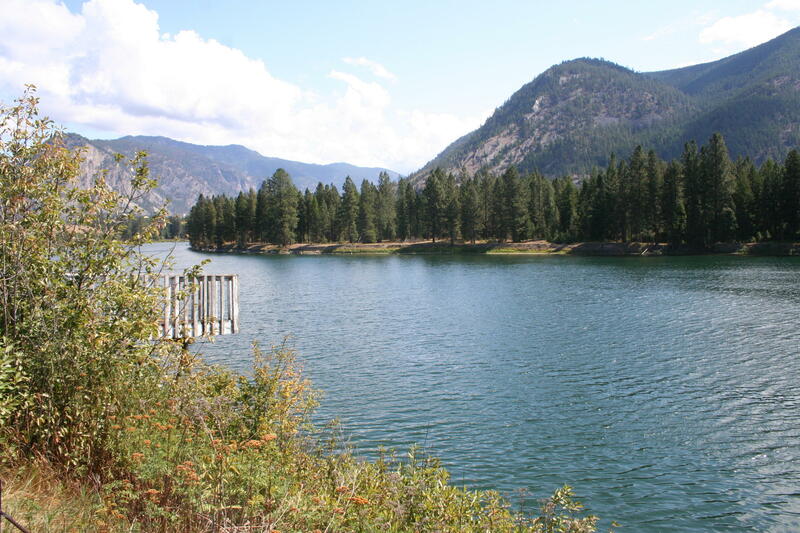 Remarks: Lovely building parcel along the Clark Fork River, with big water views! Has septic and water already installed, with mature landscaping. Located just east of Thompson Falls. Enjoy water recreation on the river. Ready for your home!